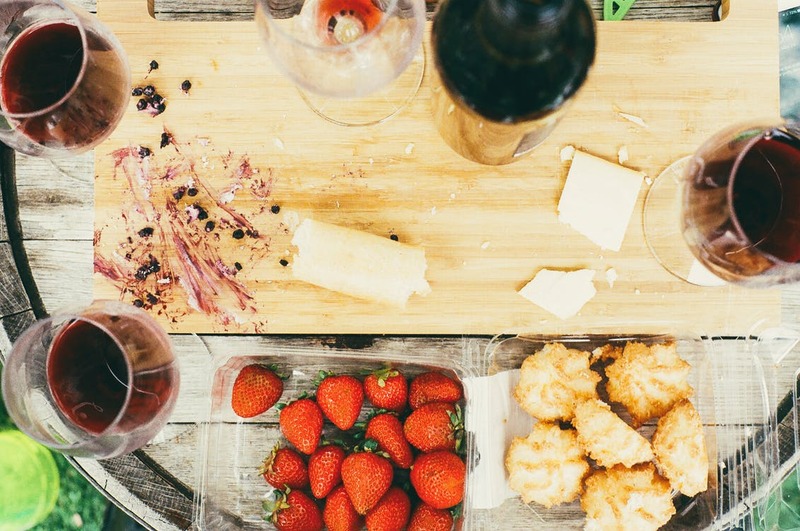 There are a number of myths about how wine is to be drunk with different kinds of food. I’m sure you’ve heard the old tale that white wine is to be drank only with fish and white meat while red wine is to be drunk with red meat, and sweet wines are to be drinken with desserts. Luckily for all you fans of wine without borders, this is not necessarily the case. 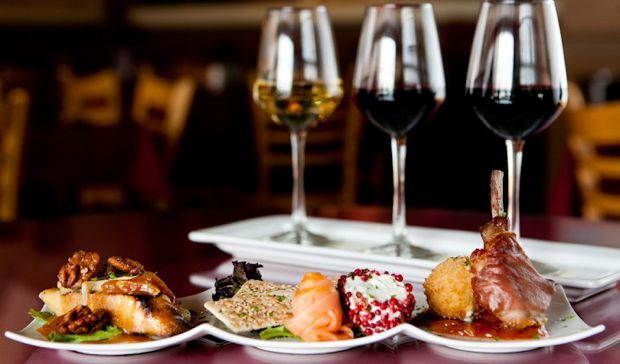 The reality, especially today, as more forward thinking wine drinkers have written, is that the food is equally as complex as wine and each individual meal needs to be matched with a wine that complements the palate – not thrown into a general category that can result in poor pairings. And above all else, remember that your opinion is paramount. If you don’t think a particular wine goes well with a particular dish, then don’t serve it that way. 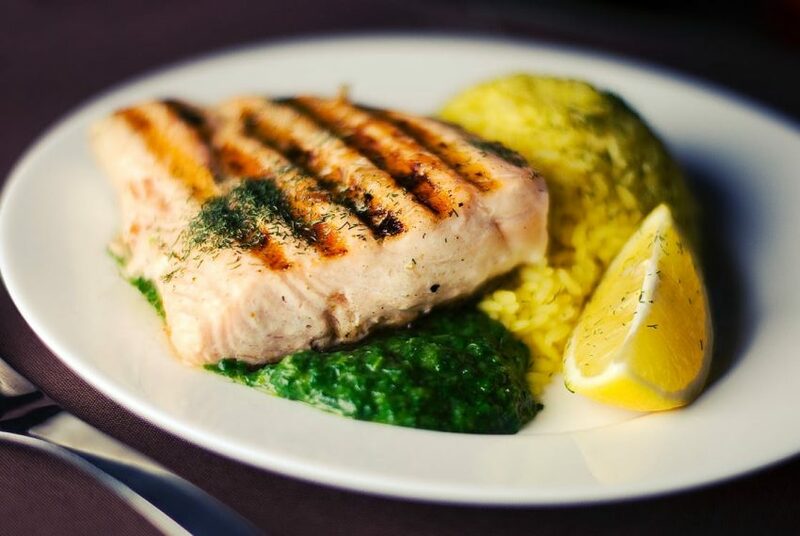 It becomes up to you to determine how to match your meals. High tannin foods do not mix with high tannin wines. For example, foods like walnuts cannot mix with Bordeaux, as it makes the wine astringent and overly dry. Full bodied red wines will overwhelm delicate dishes like veal or lightly cooked fish. 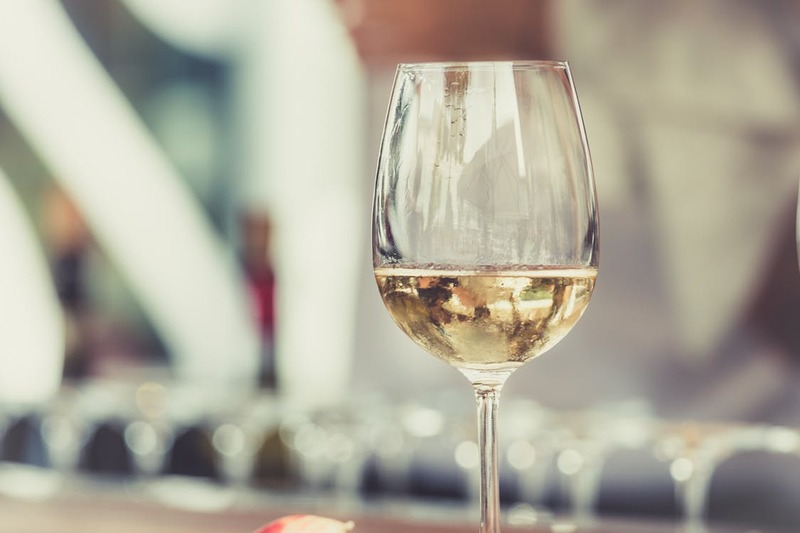 On the other foot, a medium wine like Sauvignon Blanc cannot effectively complement a hearty meal with a lot of flavor, such as a casserole. 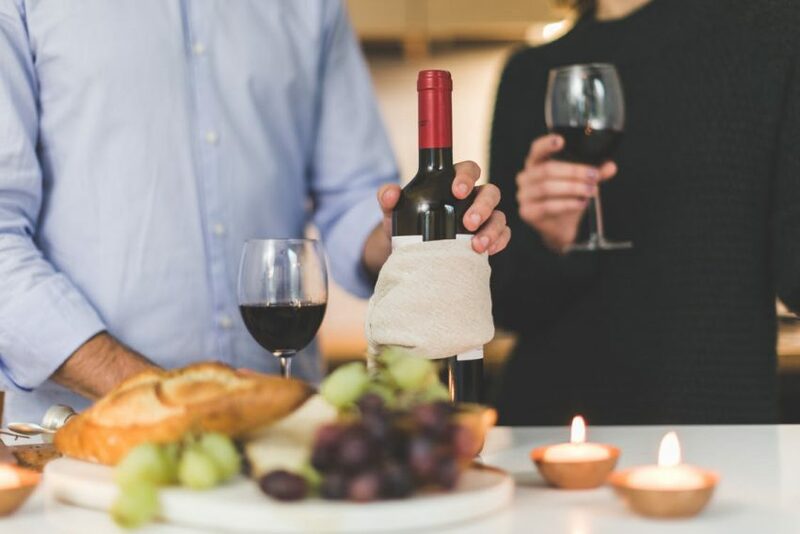 High tannin wine can be calmed by a high protein meal. Rare beef, heavy fish like Halibut, or hearty sandwiches can go well with these wines. Some combinations can create unwanted and unnatural flavors. One such combination is Bordeaux with Turkey – creating a metallic taste that is unpleasant. Salty foods can cover up the sweetness of a sweet wine, but will enhance the fruit flavors within. A highly acidic wine can be offset by a salty or sweet dish, whereas the acidity of the wine can offset oily foods. 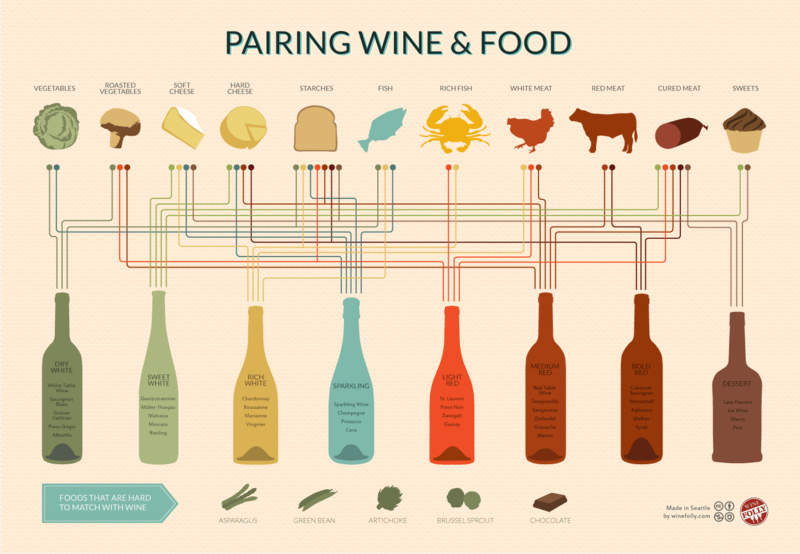 This list is not intended to layout special rules for how you select your wines, but rather to show you the different relationships that food has with wine. If you are interested in creating a meal that effectively complements itself, use the above rules to ensure you don’t end up with unwanted, unnatural, or unpleasant tastes, or even worse, aftertastes. 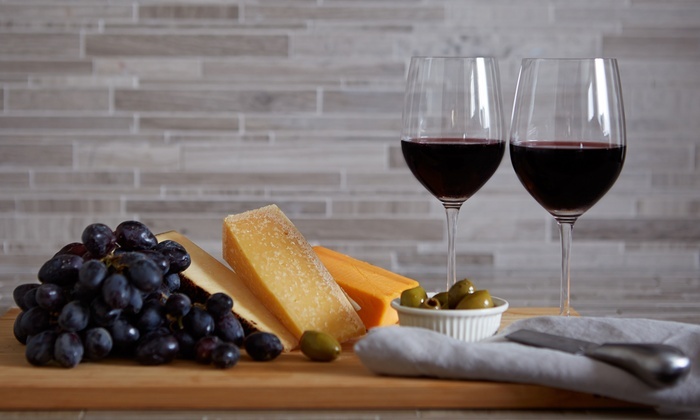 If you’re planning on visiting Niagara on the Lake, be sure to book your see our list of available Bed and Breakfast accommodations and check our Niagara wine locator for a list of wineries in the Niagara region.